When companies need help with the keys and locks in their office or building, only the most reliable and dependable locksmiths should be hired. 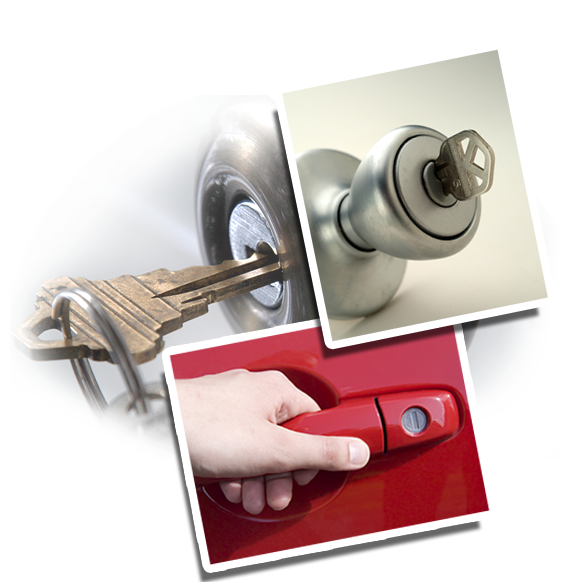 “Locksmith Mountain View” has been providing unparalleled service for a long time. We have a proven track record when it comes to commercial locksmith services. 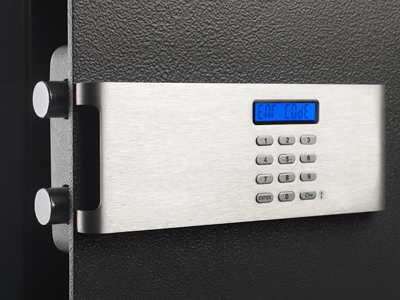 Many businesses, both big and small, go to us for their lock and key concerns. Throughout the years of our service, we never failed to put a smile on our clients' faces. We see to it that they are satisfied with every service that we provide. At Locksmith Mountain View we don't just promise to provide a great service, as we always stay true to our word. When we say you will get top notch service at a reasonable price, we mean it. Even with our emergency services, we see to it that we bill fairly, which is why our clients trust us. We are confident that we can resolve your concern as we specialize in various office locksmith services, including commercial lock rekey and installation. Whether you experience office lockout or you lost your office keys, we will be there to help. Aside from our expertise, we are also trustworthy and honest. You will have peace of mind knowing that everything and everyone in the company is safe. We value the trust that our clients give to us. Our aim is to always give the solution to any lock concerns that you have. We know that lock problems can happen anytime and this is why we provide immediate service to our clients. If there’s a time most convenient for you, we will also do our best to provide our service on that schedule. We want everything to be convenient to our customers. If you need any locksmith service for your business, call us and we’ll help you in every way that we can.